One of Media Potluck's first articles, "Musique D'Express (1990)" has been re-vamped as an Audio Archeology post for our pals at Consequence of Sound! It's one of the articles that I hold most dear to me so I'm very glad to have spruced it up a bit. Instead of reposting the article, I've just updated the original post. 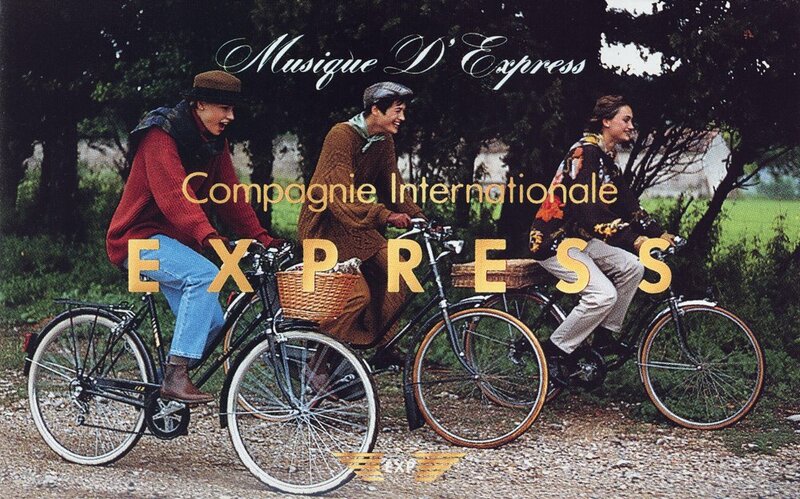 Check out the new "Musique D'Express (1990)" HERE. 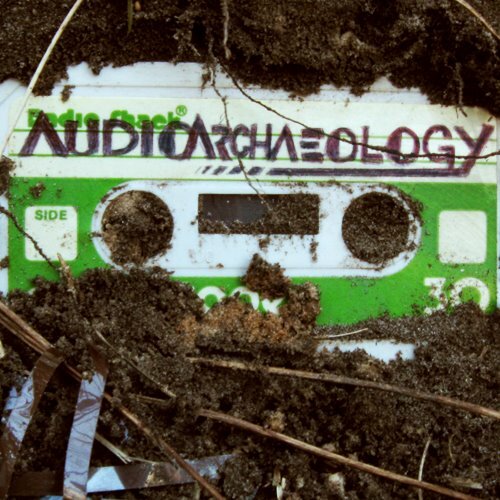 I know it's been non-stop Audio Archaeology for the past few months, but never fear. We'll resume covering the full spectrum of media again soon!